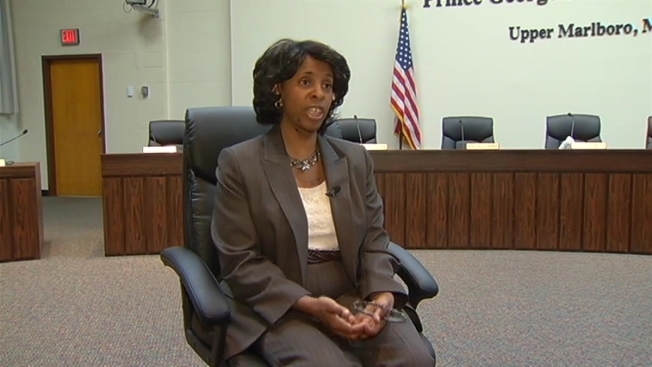 Despite good performance reviews and years on the job, some former Prince George’s County Public Schools employees say they were unfairly fired earlier this year. During restructuring of the human resources department in March, a quarter of the employees, all African-American, were displaced, and they don’t know why. The Prince George’s chapter of the NAACP believes the school system discriminated against the fired employees. “Even though they have policies and procedures, policies and procedures never trump civil rights,” said Bob Ross of the NAACP. The reorganization process and firings were fair and necessary, said Deborah Sullivan, an HR director. “While I understand the complaints of the NAACP, we also understand that our division was not effective as it was and that change had to occur,” Sullivan said. The former employees, some of whom have advanced degrees in HR, questioned that since three of the workers who replaced them aren’t HR specialists but former school principals. School officials said they are still qualified. There were also allegations that some new workers came from new CEO Kevin Maxwell’s former school district, Anne Arundel County. School officials said that doesn’t mean that there is cronyism. Officials said they are open to discussions with the former employees but are not guaranteeing anyone will get their job back.